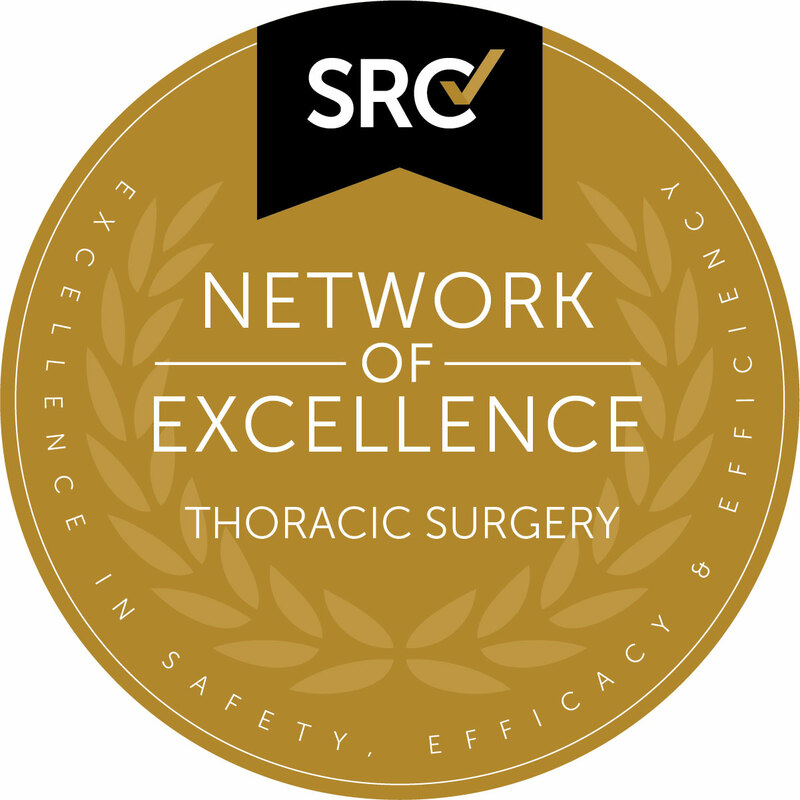 The Thoracic Network of Excellence accreditation is awarded to multi-hospital systems that have achieved the Center of Excellence in Thoracic Surgery accreditation. Collectively, these hospitals have implemented system-wide pathways and procedures to ensure that excellent care is uniform irrespective of where patients choose to have their thoracic performed. A network must have at least three participating hospitals within the same hospital system to qualify for the Network of Excellence in Thoracic Surgery and must be located within a 100 mile radius.